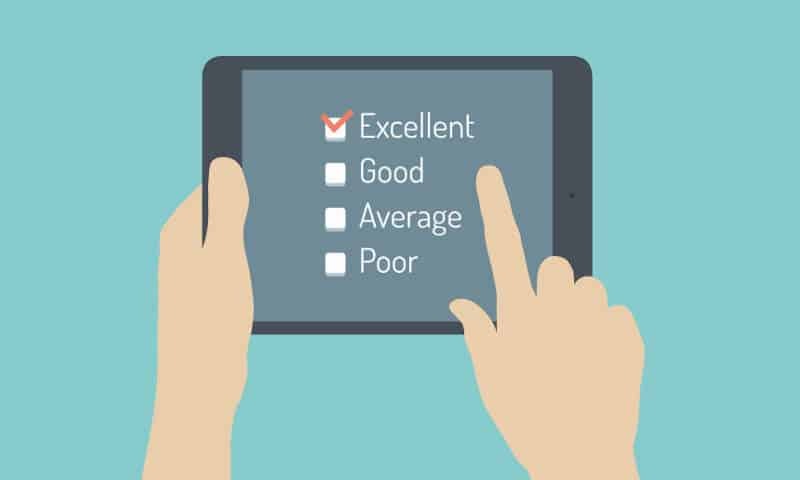 Customer satisfaction survey or Net Promoter Score®? What should I use? To be honest we’re not sure, and there seems to be limited consensus anyway. The customer loyalty metric you need depends on your specific aims and situation. What we do know is that cloud contact centers tend to improve those metrics. A study by the Aberdeen Group found cloud contact centers to have an average first contact resolution rate of 51% compared to 30% in traditional deployments. This metric is a key driver of your NPS® (Net Promoter Score®) and CSat (Customer Satisfaction) scores. But cloud platforms have also changed the way you get your NPS®/CSat data, and how you act on the insights to quickly improve services. No matter how you conduct surveys in the contact center, collecting and processing the data will always involve connecting multiple channels to a web-based data management application. So, the focus is really on how smoothly your channels join together. A very difficult problem in traditional call center setups is automatically delivering a call to a survey immediately after a call, without the agent being involved in the selection or transfer. This is a hurdle that often prevents call centers getting feedback immediately after an interaction. babelforce is particularly well equipped to meet all these challenges. The above features are building blocks of the cloud platform, meaning that you can get the data you need, how and when you want, ready to feed the insights straight back into your contact center services. Implementing changes from these insights is done by configuring apps. babelforce features: one-click calling straight from Help Desk/CRM, caller ID customization. babelforce features: automated selection of the callers to be surveyed, no involvement of agents in the selection of participants, full IVR customization, DTMF variable storage, call recording management and integrations to third-party apps. babelforce features: SMS/IVR automation – triggers and events to send emails or SMS messages with links to web survey. Decisions to optimize your phone service should be constantly informed by the relevant customer data. babelforce gives you access to this data no matter how you choose to survey. Then, our platform gets your data into your favorite systems. All that’s left for you to do is choose the metric.